This lens can be used amid the permanent lightning or with lightning electronic correction matrixes. This lens is designed for use with ultra-high resolution CCD matrixes of up to 800 TVL of 1/2” size and also with all of the megapixel CMOS matrixes of up to 5 megapixels. The inability to adjust the focal length means inability to adjust the camera angularly and its inability to amplify the objects. But if the parameters during the engineering are selected right there is no need to do this in service. The ability to adjust the focal length makes the optical scheme more complicated and optics more expensive. 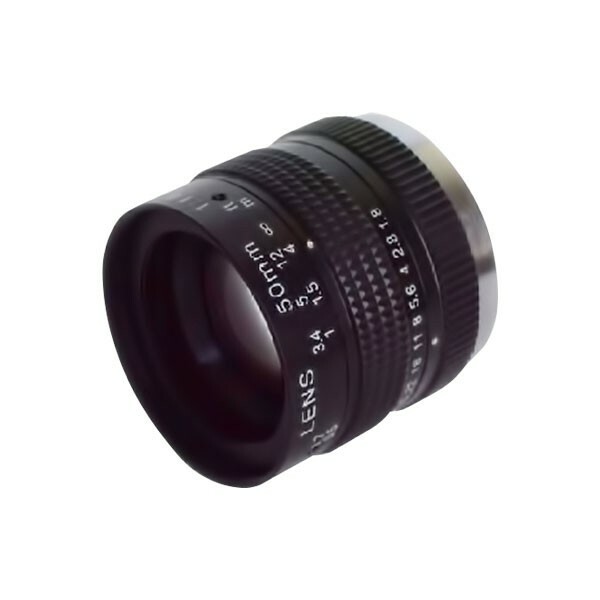 This lens have perfect combination of high quality optics, which allows to use it with matrixes with resolution up to 3 megapixels, with reasonable price.